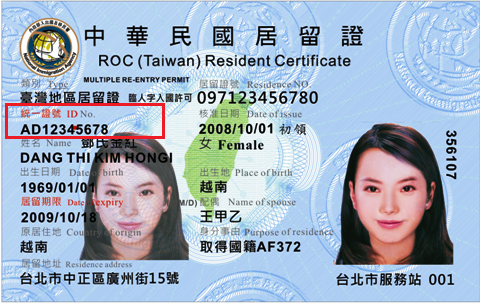 During an interview with AmCham Taipei’s Taiwan Business TOPICS about immigration, Minister of the Interior Hsu Kuo-yung disclosed that the current coding format for Alien Residence Certificates (ARCs) – two letters from the English alphabet followed by eight Arabic numerals – will be changed to conform with the coding format of Taiwan’s National Identity Card number issued to citizens. 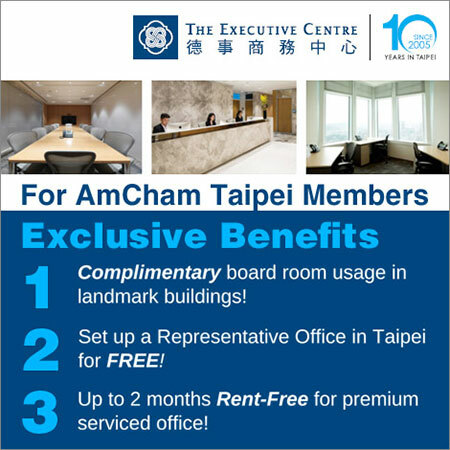 This change to one letter from the English alphabet followed by nine Arabic numerals is designed to provide greater convenience to foreign nationals living in Taiwan, providing another incentive for them to stay, the Minister said. 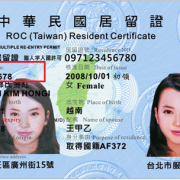 After the revision, foreign nationals will be able to shop online, book tickets, and register for medical care or various types of membership using the same procedure as Taiwanese nationals. 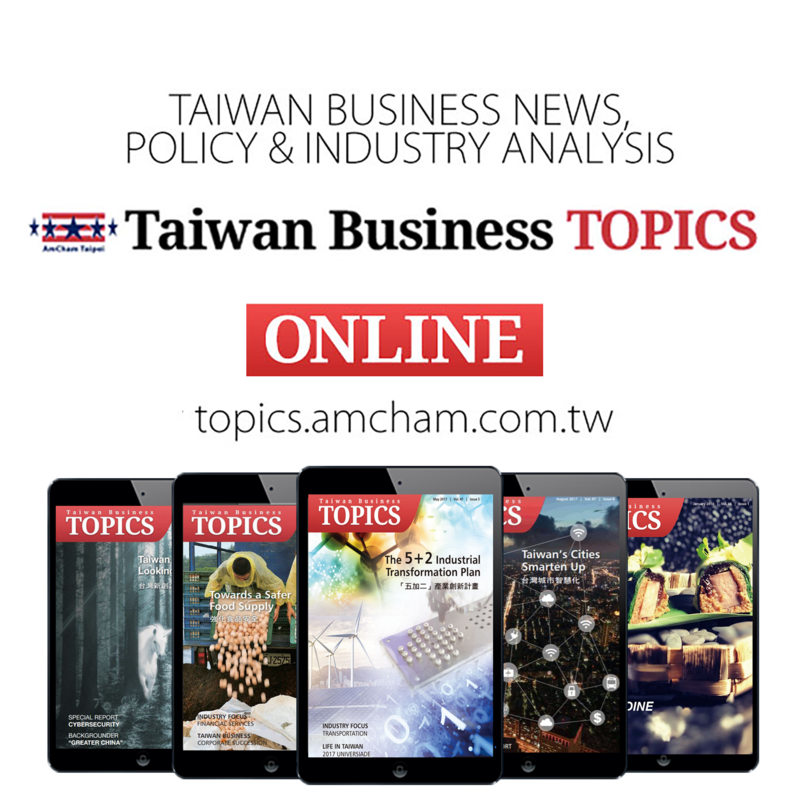 The Ministry of the Interior says it will coordinate with other ministries and important industrial and commercial groups to help integrate the various information systems and facilities of the public and private sectors.